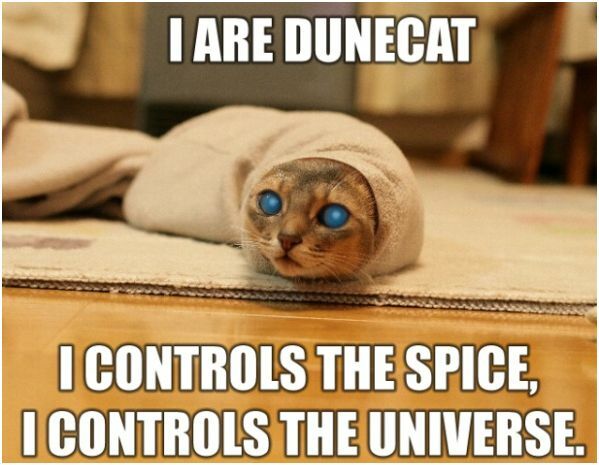 Blessed be the Dunecat and all His cuteness. Bless the coming and going of Him, May His passing ease the world. May He keep the world smiling for all his people.